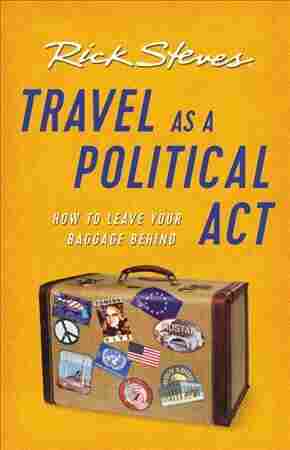 Travel As a Political Act NPR coverage of Travel As a Political Act: How to Leave Your Baggage Behind by Rick Steves. News, author interviews, critics' picks and more. February 21, 2018  Your parents' favorite travel expert has made his name as a low-key, approachable, optimistic guy. But in his new book, he doesn't shy away from trouble and the ways travel makes you an outsider.